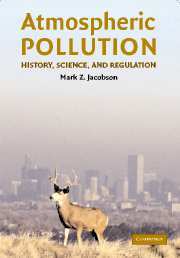 This new edition of Mark Z. Jacobson's textbook provides a comprehensive introduction to the history and science of the major air pollution and climate problems that face the world today, as well as the energy and policy solutions to those problems. 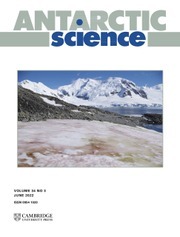 Every chapter has been brought completely up to date with new data, figures and text. 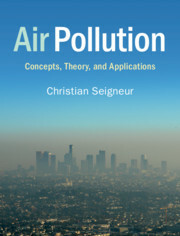 There is a new additional chapter on large-scale solutions to climate and air pollution problems. Many more color photographs and diagrams, and many additional examples and homework problems have been added. 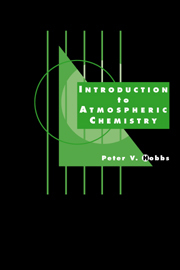 This is an ideal introductory textbook on air pollution for students taking courses in atmospheric chemistry and physics, meteorology, environmental science, Earth science, civil and environmental engineering, chemistry, environmental law and politics, and city planning and regulation. 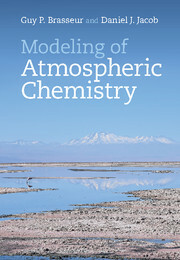 It will also form a valuable reference text for researchers and an introduction to the subject for general audiences. 13. 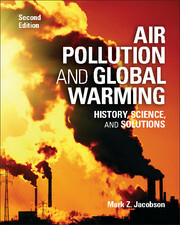 Energy solutions to air pollution and global warming.